One day after the Zionist brutal massacre in Gaza, Palestinians are marking the 70th anniversary of Nakba Day [Catastrophe] when the occupation regime forced them out of their homeland and declared its existence on the occupied territory. 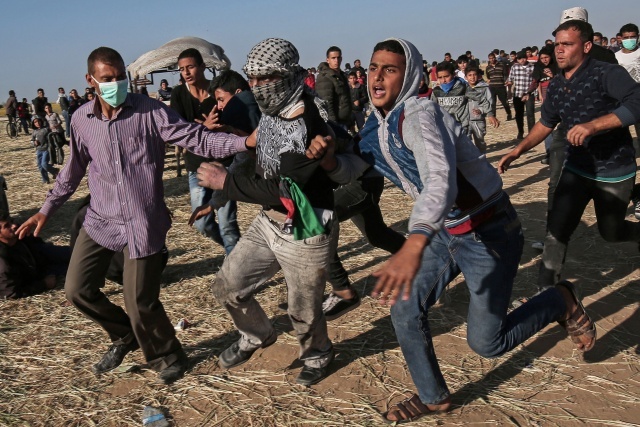 Meanwhile, Palestinians in the Gaza Strip and the occupied West Bank are taking part in a general strike as they prepare for mass rallies later in the day to protest the creation of the “Israeli” occupation entity and renew the call for a return to their homeland. 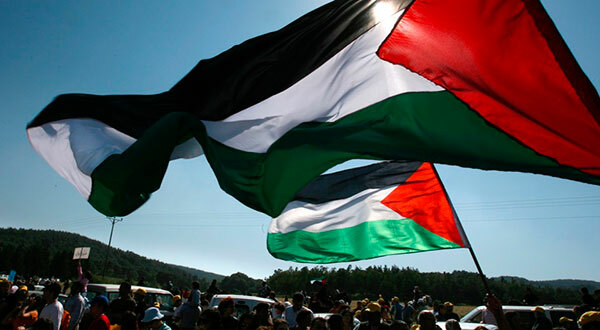 Nakba Day is commemorated on May 15 every year, marking the day after the occupation regime declared its existence in 1948. That year also saw a war between Israel and a coalition of Arab states over the control of Palestine, during which some 700,000 Palestinians were driven out of their homes and hundreds of Palestinian towns and villages were destroyed. The “Israeli” military remains on high alert in preparation for Tuesday’s protests, a day after its forces unleashed yet another brutal crackdown on Palestinian protesters in Gaza, martyring 58 people on the spot and wounding over 2,700 others. Earlier on Tuesday, Gaza’s Health Ministry said that an eight-month-old baby identified as Leila al-Ghandour had died of teargas inhalation suffered on Monday. Another Palestinian also succumbed to the wounds he sustained during Monday’s rallies, bringing the death toll to 60.